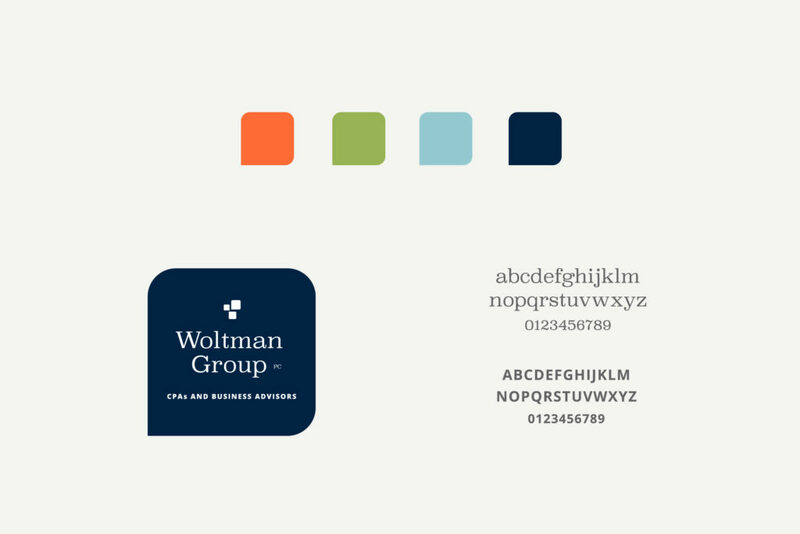 The Woltman Group, PC received a NewOver that included a full logo re-design, a color update and a suite of stationery that echoes the personality and energy of their partners and staff. 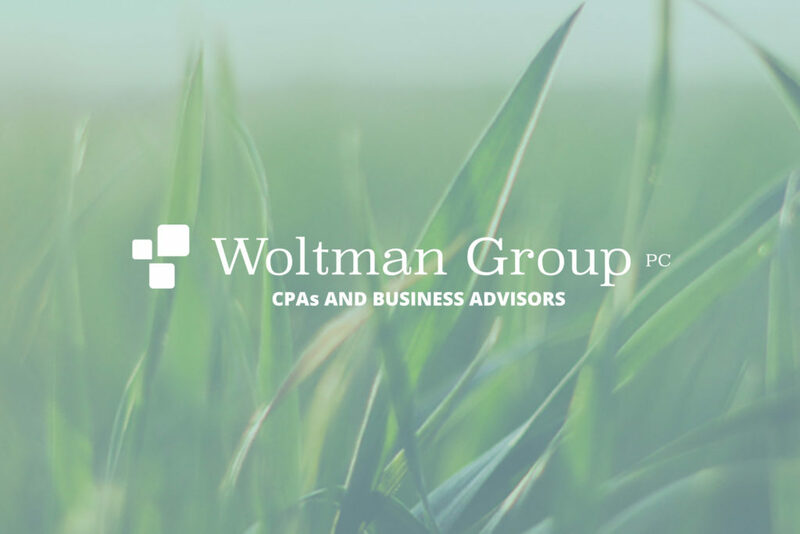 The logo showcases the back and forth conversations that happen between their professional staff and their clients because, it turns out, they are more than just CPAs – they’re also Business Advisors. Although they are expanding and moving to a new space this year, their quality, personalized services will remain intact. 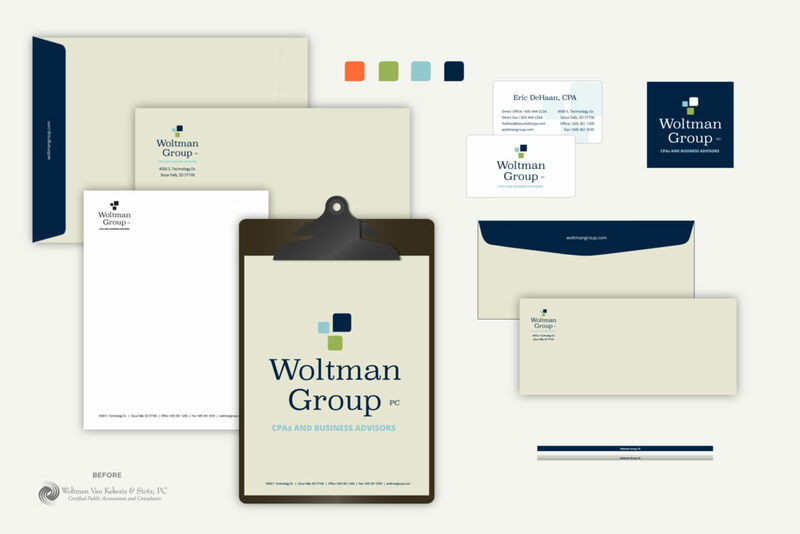 Check out their Facebook page for helpful reminders and tax tips.